300 workers could lose their jobs in Wallingford. The U.S. Postal Service has plans to shut down the Wallingford Distribution Center, all part of their cutbacks of hundreds of facilities throughout the country. The closure could cost almost 300 employees their jobs. On Wednesday night, the Postal Service held a public meeting about its plan to close the Wallingford Distribution Center and move operations to Hartford and Springfield, Massachusetts. “We deserve to be heard. We were the ones going to work, going through the mail when this state needed us most. When the anthrax scare was going on, we all went to work and delivered the mail.” said William Hilton, a mail handler at the Wallingford Distribution Center. The Postal Service says shutting down Wallingford Distribution Center will save them twenty four million dollars a year. 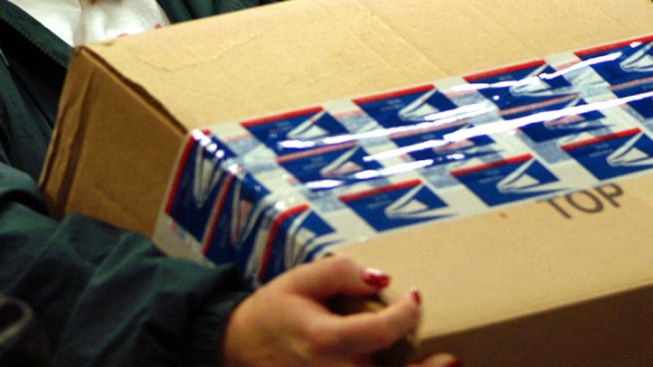 The only changes for residents, according to the postal service would all first-class mail that arrives the next day could take between two to three days for delivery. The public still has until January 26th to share their opinions. The final decision will be made after a review of the reports, feedback, and final decisions made by Washington.